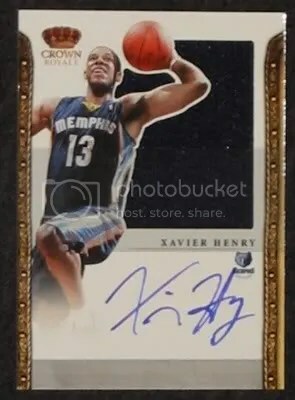 This contest will be for a Xavier Henry 11-12 Panini Preferred Crown Royale silhouette jersey/auto #’ed/99. 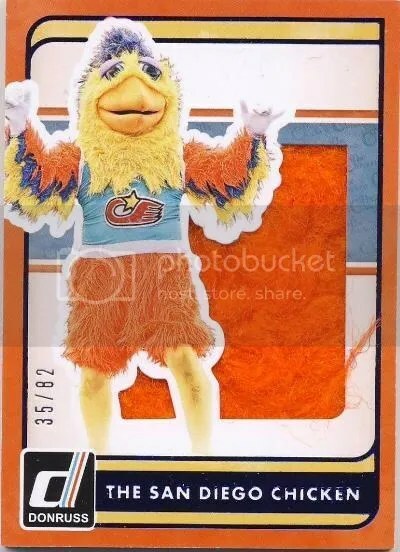 I think Panini did an excellent job with the look of these cards. 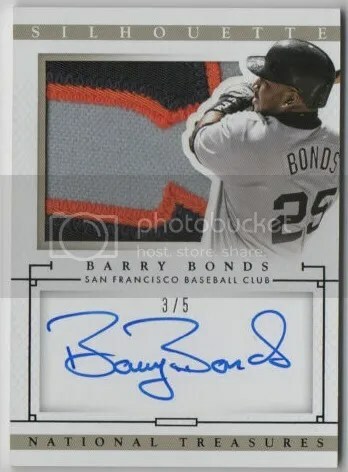 You would think by covering up the jersey piece a little would hurt the overall design, but collectors seem to really enjoy these. Good luck!! !